Tampa, FL remains one of the most appealing places to live in all of the Sunshine State. Owning a home in Tampa definitely can be a great investment. Of course, homeowners do have to take good care of their home and this can sometimes be a little difficult when a home suffers from normal wear and tear. The roof of a home, in particular, might experience a great deal of stress and damage over the years. In some cases, inclement weather can cause damage. Regardless of the reason why a new roof needs to be installed, the work has to be done. Homeowners might immediately worry about the costs associated with a roof replacement job. 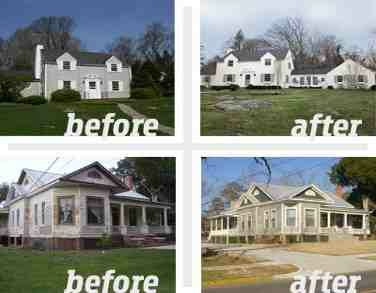 Generally, the costs are reasonable and will be based on the type of new roof you want installed. The size of the roof obviously factors into the costs of having a new roof installed as well. In Tampa, the average size of a home is 2200 square feet and the home comes with a roof with an average size of 1400 square feet. The costs associated with having a new roof installed are a combination of the cost of the new roof materials and labor along with possible additional supplies and material that just might be unique to a particular job. Certain materials will cost more than others and certain types of roofs may require more labor. 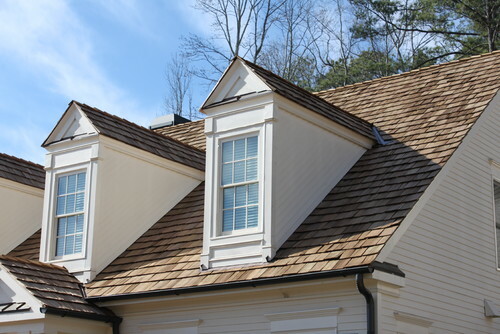 The two most popular types of roofs to have installed are traditional shingle and metal. Neither type of roof is better than the other, but shingles may be more preferable to one homeowners whereas metal would be preferred by another. For a shingle roof, the low end of getting a new roof installed would be about $7,151.54 and the high would be in the range of $9,103.08. For a metal roof, the low end of the job would cost around $6,651 and the higher end work would be roughly $9,545. One thing that does need to be clearly pointed out here is these are ballpark figures and general estimates. The only way a homeowner can get an actual, accurate quote for a new roof is to have an estimate performed. 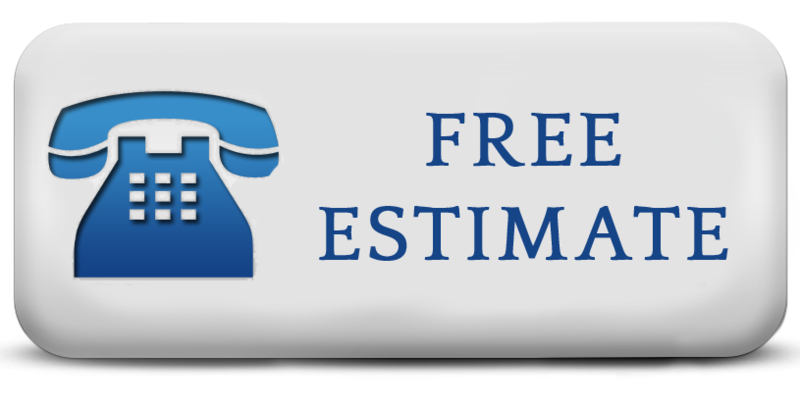 Tampa Exteriors offers a free estimate for anyone looking to have a new roof installed. For those who feel the time is right for a new roof, give us a call at (813) 659-5426 and we can offer a completely free quote for the job. Sometimes we all must deal with replacing our own roofs. I had done it a few years prior and I wish to never have to deal with it again, but weather takes its toll and I will probably be replacing my roof sometime in the future. As I’m sure many others are. I like that roof repair seems to be fairly cheaper than I expected, so I’m happy about that.